From technology innovation to wholesale electric market changes, industry insiders have bold forecasts for the year ahead. Utility Dive solicited submissions from readers and industry thought leaders for our popular predictions piece. The response was nearly overwhelming, with major power players expecting disruption in state policies and energy markets in the year to come. The not-so-quick fix: How utilities can diversify their workforces in 2017. A DOE initiative builds on efforts to expand their energy workforces in 2017. 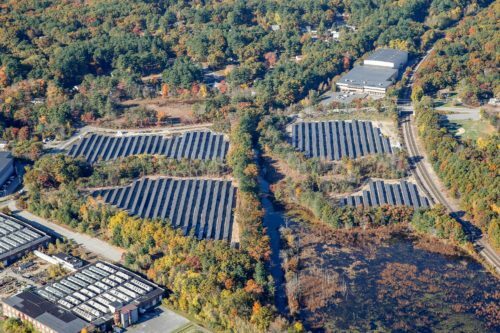 This entry was posted in NewsBlog and tagged solar development on brownfields, Solar Energy Industries Association, solar financing, superfund sites, Tesla Gigafactory on January 5, 2017 by Helen Deffenbacher.